DnBuster's Place: Little Adventures Dress Up Review/Giveaway Ended! Winner announced! 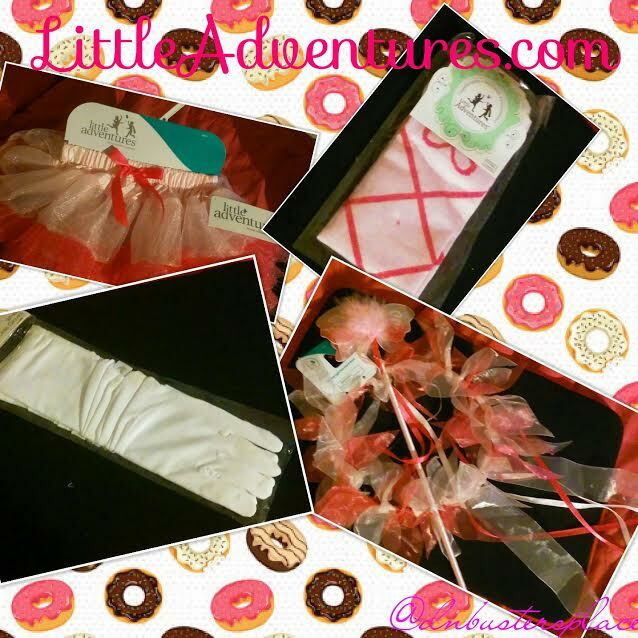 Little Adventures Dress Up Review/Giveaway Ended! Winner announced! Do you have a little one who LOVES to dress up?? Then I have just the site for you! In 2002, when two moms discovered the lack of clothing-quality dress-ups and princess costumes available for their children, they decided to take action. Jenny Harrison, mother of ten, and Heather Granata, mother of five, began their own little adventure by sewing and selling their very own dress-ups at local craft fairs. 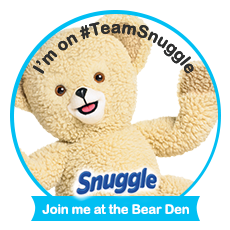 They made them soft and machine washable! They engineered them for everyday, all-day adventure! It didn’t take long for Jenny and Heather to realize the potential of their little endeavor. During their first year in business, they sewed over 2,000 dresses in Jenny’s basement…and with that, the Little Adventures brand was born. Why Buy Little Adventures® Products? 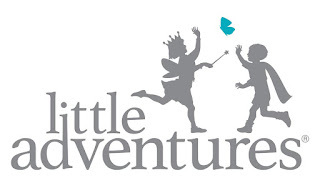 Little Adventures® is dedicated to nurturing imagination and magic that live in young children. Our wonderful collection of princess dress ups, magical mermaids and boy costumes is sure to bring a smile to any child’s face. How do our products differ from others on the market? These adorable dress-ups at affordable prices are the perfect fit for little ones. They are comfortable with no itchy underskirts or fabrics, completely finished seams and hems, and no buttons or ties to frustrate little fingers! The stretch bodices accommodate a variety of sizes making each size more versatile. All items are made with quality fabrics and trims that are comfortable, washable and guaranteed! about doing a review and giveaway!! These are the items I received to review! They include a Tutu, legwarmers, White gloves, a halo and a wand!! IT was the perfect set for my little princess! These are the items from above arent they so adorable! I like the way they stretch and will be able to grow with her. The gloves and legwarmers fit great! made of materials that will hold up to any 7 year old! The halo and wand were just the magic touch! new Little Adventure dress up items! be worn again and again!! Dress up items arrived from @littleadventuresdressups today! 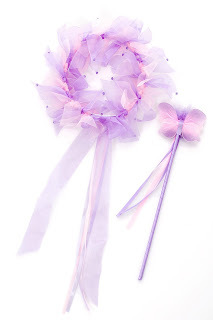 They included a set of ballerina legwarmers, princess gloves, halo & wand and fluffy pink tutu! Check out the many dress up outfits at Littleadventures.com #littleadventuresdressups #sponsored pics with a Review/giveaway coming soon to my blog! Link on profile. THE Little Adventure website is easy to navigate and find exactly what I wanted for MY Little princess/fairy. There are many great sections! They carry Capes to gloves and everything you need to be a princesses or a Ninja!! The hardest choice was deciding which color!! You can narrow child/adult or even Princess/adventure play. website are the prices they fit any budget!! with a backpack for as little as $19.99!! 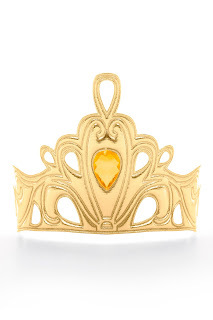 Little Adventures has items as low as $4.99 like a Silver crown! OR a darling Halo and wand set for just $11.99!! has sent to the winner KATIE her gift card!! They EVEN raised the prize to $50!! Even tho you didnt win the giveaway, Please consider a Like or follow to their pages! This was a sponsored post on behalf of Little Adventures,com. Disclosure~ I received free product in exchange for my review. This however, did not influence my review! Review is all my own! All info about Little Adventures comes from the website itself including prices and pictures. The Polynesian Outfit is too cute! https://littleadventures.com/product/ice-queen-coronation/ this would be perfect for my daughter. She loves Frozen! Oh my gosh! This https://littleadventures.com/product/scandinavian-princess-copy/ dress is adorable!! Thank you for the chance! I would love to win this https://littleadventures.com/product/doll-dress-mermaid-day-dress-whair-bow/ for my granddaughter. She loves mermaids. Thanks!